I prefer to self-issue books in a library. It’s quicker and more convenient. And you feel okay about borrowing books suggestive of sordid and socially unacceptable tastes. For example, who would want to hand a copy of Watch You Bleed to a live librarian? Well, I wouldn’t mind. I find it amusing to be mistaken for a G’n’R fan, just as I find it amusing to be mistaken for a Guardian-reader. But there are limits, so I’m grateful for self-issue when I borrow, say, a biography of Martin Amis or that book about The Simpsons. The trouble is, nowadays we have to be more dubious about self-issue than we used to be. It’s all on computer and it isn’t just librarians who might be scanning the record of books you borrow. No, you also have to ask yourself: What will the NSA, GCHQ and MOSSAD think? With this in mind, I’d like to put it clearly on record: I got that book out last year for research purposes only. Nothing more. 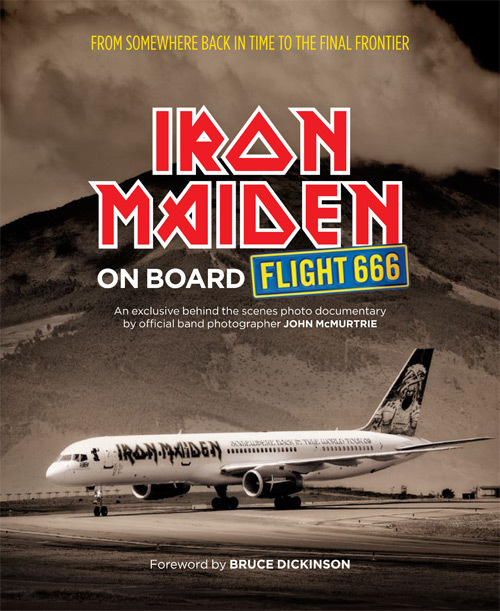 I am not – repeat not – a fan of Iron Maiden. The same applies to that other book this year. I got it out for research purposes only, I swear. Inter alia, I had a hypothesis to confirm. I am not – repeat not – a fan of his. And was the hypothesis confirmed? Yes, thanks for asking, it was.